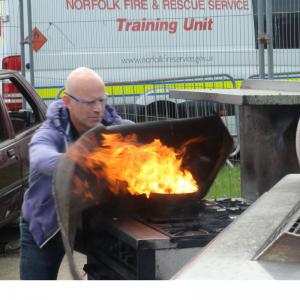 Earlier this week delegates from Trading Standards from both Norfolk and Suffolk took part in our one day bespoke safety on petroleum forecourt course. 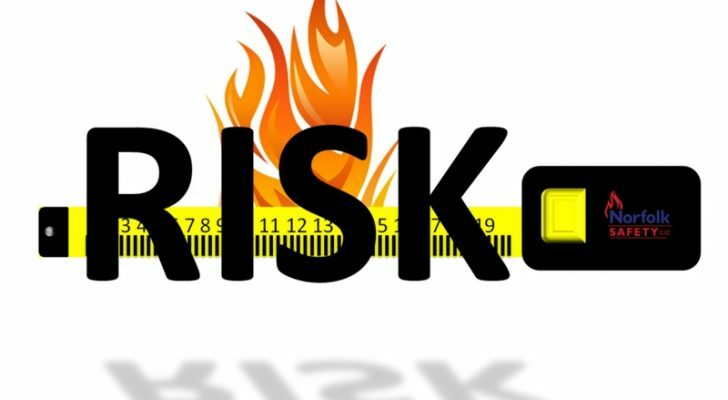 The course was developed by Norfolk Safety CIC for Trading Standards to enable the delegates to carry out the Trading Standards function of performing measurement checks on forecourts, whilst recognising legislative and safe working practices. Many risks are present on a petroleum forecourt and this course was designed to not only prepare delegates for an emergency but to mitigate any avoidable hazards or risks to the public, work force and environment. 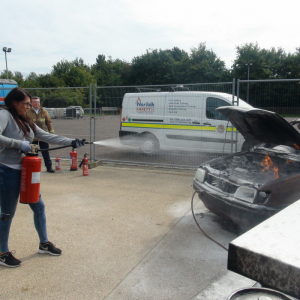 The course included a Live Fire Extinguisher practical session which gave delegates the importunity to fight a range of fires with various fire fighting equipment and extinguishers. 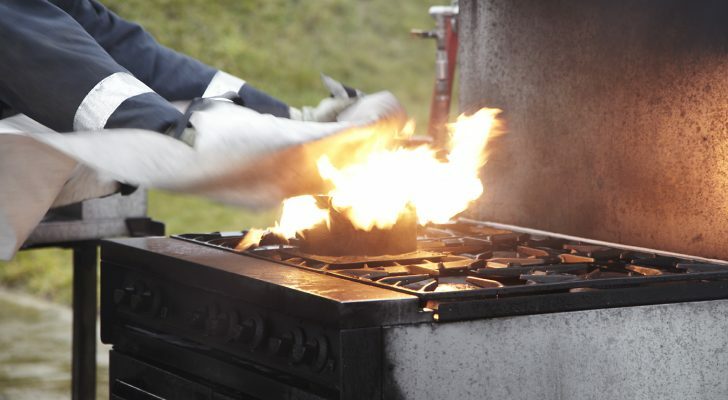 These included flammable fuels and liquids and even a vehicle fire to simulate the possible risks on a Petroleum Forecourt.